Twin XL headboards are a great way to show off your style while adding support to your dorm bed. 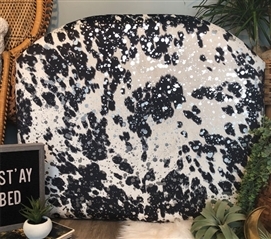 These Animal Print dorm headboards are made up with comfortable foam and durable wood and covered with a soft material. 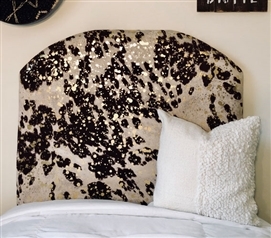 These truly one-of-a-kind college headboards will add unique style and soft support to your extra long Twin sized bed. 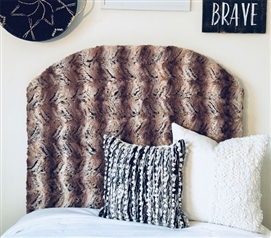 The popular animal print designs on these stylish Twin extra long headboards will upgrade the look of your entire dorm room. 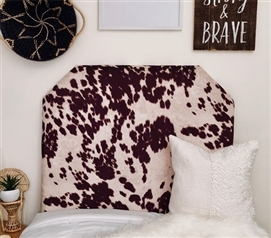 An Animal Print College Headboard is a popular choice for dorm room decor. 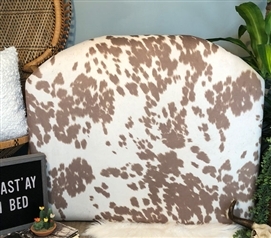 At DormCo, we have a variety of colors when it comes to our animal print Twin XL headboards, so you can find the perfect look for your dorm bed. These neutral looking dorm headboards have other unique stylistic elements to make them one-of-a-kind college decor items. Show off your love for animals by adding animal print dorm decor to your Twin XL sized bed.